The year is 1965. Guy and Rosemary Woodhouse, a young couple, move into Rosemary’s dream apartment in an old apartment house in New York. 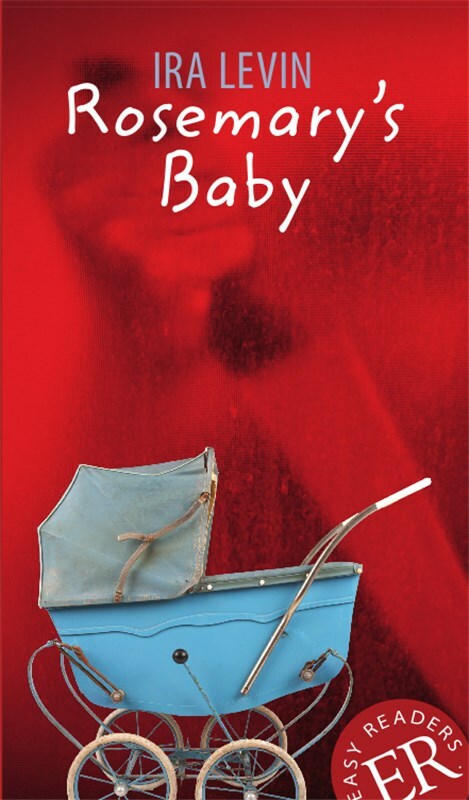 The dream turns into a nightmare when Rosemary, now happily pregnant at last, starts to suffer from terrible pains. Is there something wrong with the baby? Are the pains caused by the herb drink which her kind, but nosy, neighbor Minnie Castevet makes her drink every morning, or is there some connection with the strange eligious music and singing that Rosemary hears from the Castevets’ apartment? Can there really be a group of witches at work next door? Witches in New York City – in 1965? And who is the real father of Rosemary’s baby?